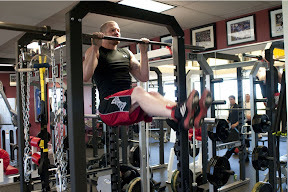 Nate Marquardt: Come see who I'm fighting next! It's finally announced and official. Click on the picture below to see when, where and who. I'm very excited as he is very a tough guy.